We’d like to introduce you to the new “kid” in town, RVA Basics. The concept was first created in Boston by economist Dr. Ron Ferguson of the Achievement Gap Initiative at Harvard and solidified though the collaboration of the Black Philanthropy Fund, the Mayor’s Education Chief, and the National Advisory Committee. In 2011, the newly formed Boston Basics were born: (1) Maximize Love, Manage Stress (2) Talk, Sing, and Point (3) Count, Group, and Compare (4) Explore Though Movement and Play (5) Read and Discuss Stories. Current adopters include: Bridgeport, CN; Butte County, CA; Chattanooga, TN; Chicago, IL; Greenville, SC; Houston, TX; Los Angeles, CA; Ossining and Peekskill, NY; Salt Lake City, UT, and Suffolk, VA. Now, Richmond joins that list! We are thrilled to partner with Chesterfield Public Schools, Smart Beginnings, United Way, The Children’s Museum of Richmond, Community Idea Station, and YMCA in launching this movement. Dr. Ferguson will be joining us for kick-off activities on May 3-4. If you work with kids and families and are interested in incorporating the Basics into your organization or messaging, make sure to RSVP for the service provider convening ASAP. Why is RVA Basics needed? Experts propose that 80% of a baby’s brain development occurs from zero to three. Currently, in Virginia we set the Kindergarten Readiness test as the first indicator of progress. 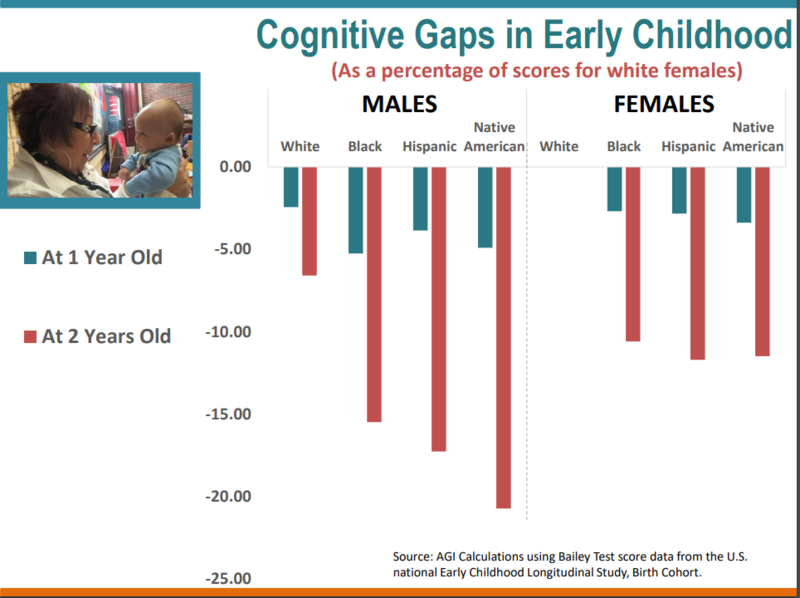 Sadly, gaps in school readiness are rooted well before the first day of Kindergarten. One major study found that socially advantaged children were six months ahead in language processing skills by 18 months. As a first step in working toward equity, bringing in region-wide information campaigns like the Basics have the potential to generate a cultural shift, not unlike the seat-belt campaigns of the 1980s and 90s. 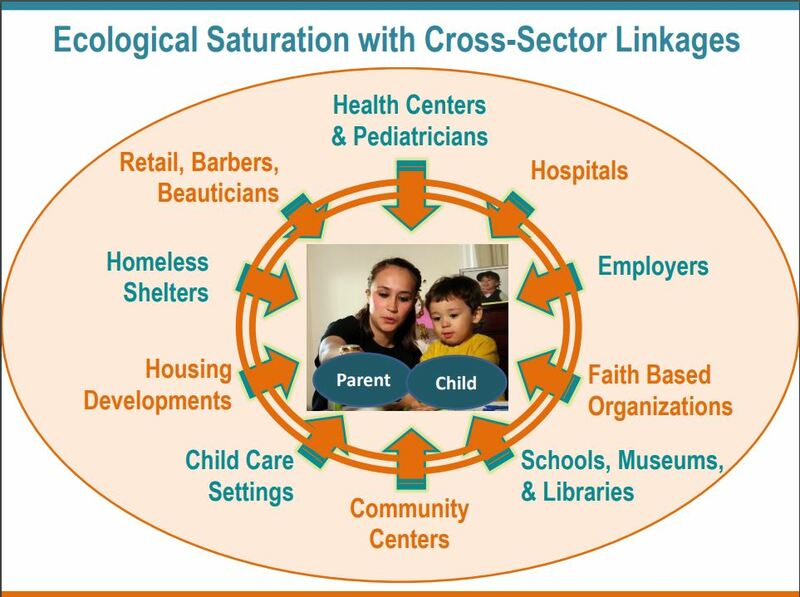 Rather than being a critique on poor parenting, the program seeks to distribute accessible bilingual information across sectors that will raise the curve for everyone.